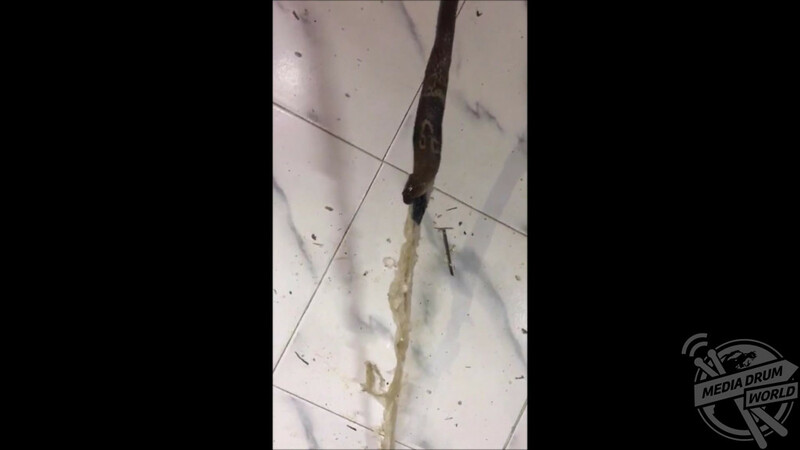 SHOCKING images and video footage have revealed the adverse impact of plastic pollution after a three-foot-long cobra was helped by rescuers to regurgitate plastic waste as big as itself. 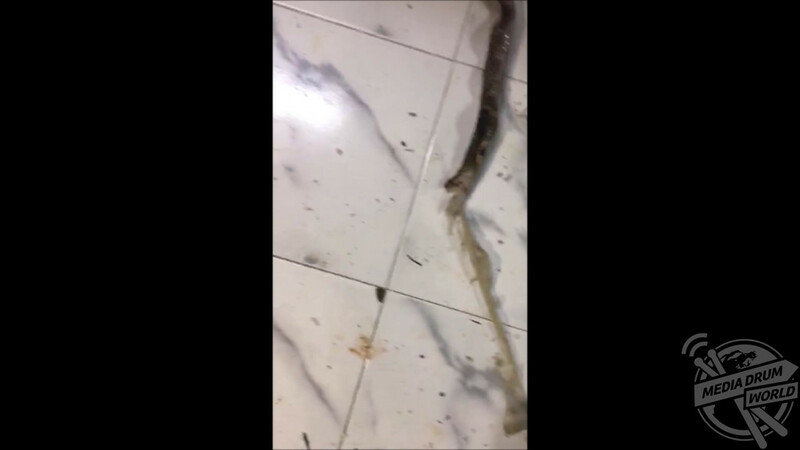 The clip shows the venomous snake throw up a large amount of densely packed plastic wrapping that it may have mistaken for its prey. The snake was in the ceiling. It takes quite a while as the plastic wrap is almost the same length as the snake itself, which tries to escape from a snake rescuer after it is finished. 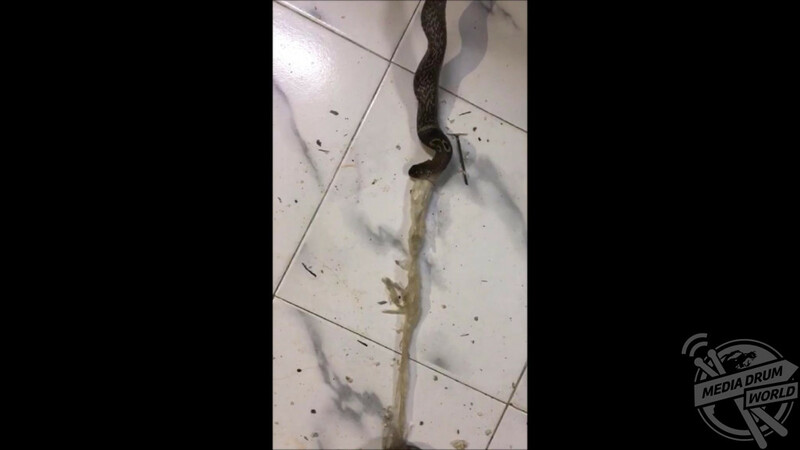 The bizarre incident was captured in Mumbai, India after snake rescuer Bhagesh Bhagwat was called to remove a cobra from a house. 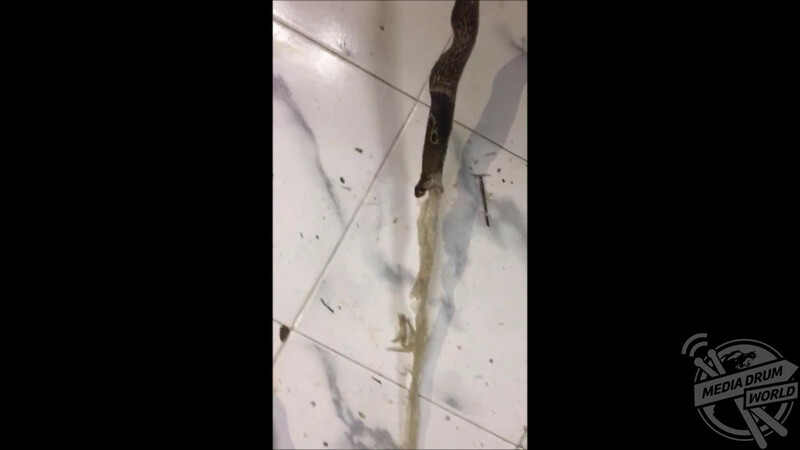 “I was shocked that as soon as it reached the ground, it began regurgitating something from its mouth,” said snake rescuer Bhagesh Bhagwat. 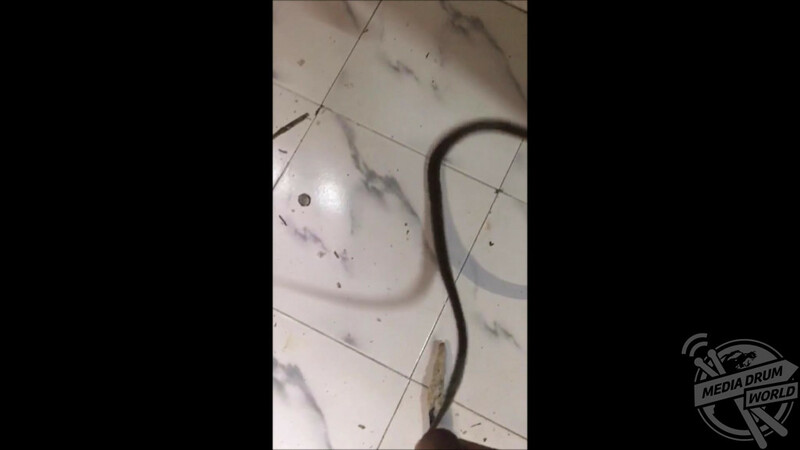 The snake had been in the ceiling and was only spotted after one of the women who lives in the house noticed its tail hanging from a fan. 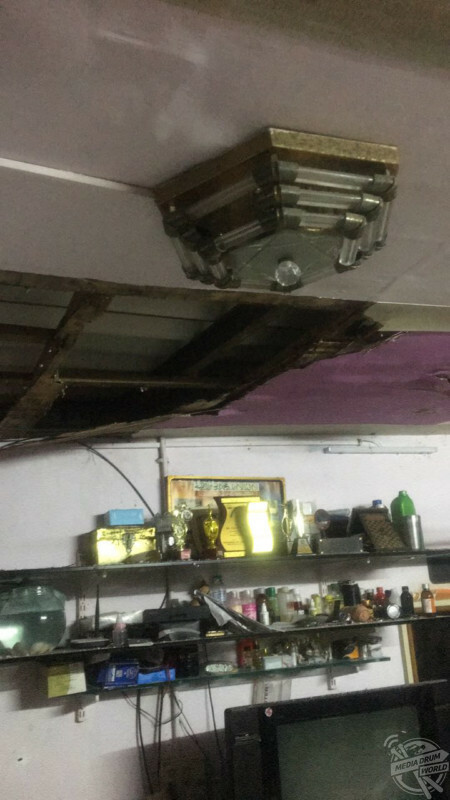 Bhagwat said it took breaking some parts of the false ceiling that was constructed of wooden material and about one hour of frantic search to finally spot the snake again. When he first spotted the snake from far, it was holding something in its mouth. Keeping in mind the safety of the snake, Bhagwat managed to hold its tail and brought the snake to the ground. Plastic pollution is the accumulation of plastic products in the environment that adversely affects wildlife, wildlife habitat and humans. Plastic pollution can afflict land, waterways and oceans. 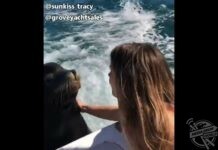 Living organisms, particularly marine animals, can be harmed either by mechanical effects, such as entanglement in plastic objects or problems related to ingestion of plastic waste, or through exposure to chemicals within plastics that interfere with their physiology. Humans are also affected by plastic pollution, such as through disruption of various hormonal mechanisms. As of 2018, about 380 million tonnes of plastic is produced worldwide each year. From the 1950s up to 2018, an estimated 6.3 billion tonnes of plastic has been produced worldwide, of which an estimated 9% has been recycled and another 12% has been incinerated. In the UK alone, more than 5 million tonnes of plastic are consumed each year, of which only an estimated one-quarter is recycled, with the remainder going to landfills.. 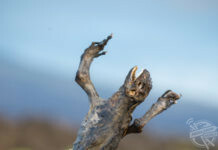 This large amount of plastic waste inevitably enters the environment, with studies suggesting that the bodies of 90% of seabirds contain plastic debris. In some areas there have been significant efforts to reduce the prominence of plastic pollution, through reducing plastic consumption and promoting plastic recycling. 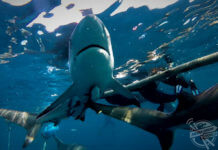 Some researchers suggest that by 2050 there could be more plastic than fish in the oceans by weight. 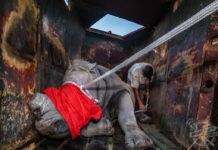 “I have never come across a case like this as snakes never swallow foreign particles and Mumbai has recently put a ban on plastic,” added Santosh Shinde, founder & president of Spreading Awareness on Reptiles and Rehabilitation Programme (SARRP).